The "Grands Prix de Rome" that I have encountered, whether they be painters, sculptors or engravers have always represented a warm simplicity linked to a certain solidity in their work. Such is the Breton Henri Thomas who, after a short spell in Paris, has become one of the foremost Norman artists. Since 1963, when he arrived in Normandy, this painter, sculptor and lithographer has always worked with nature taking his inspiration from the picturesque Norman landscape and sometimes difficult climate. 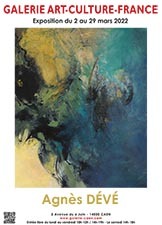 His paintings , full of vitality and emotion, vibrate with a thousand colours from his palette. 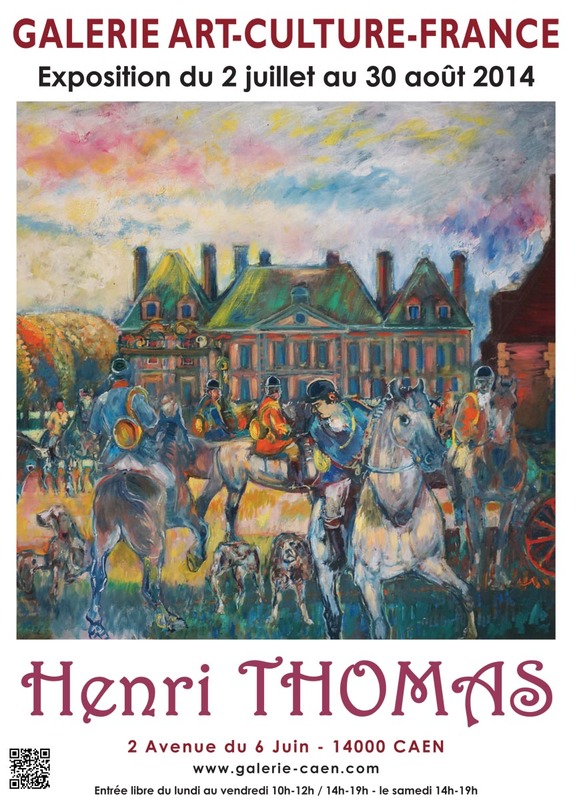 Yes, Henri Thomas is a figurative painter ! But how many of his compositions are modem in their conception, with that faultless draughtsmanship linked to the freedom of nature and the elements ? There is an ever-present light and movement in his work. Here is an attractive and sound painting, full of energy without agressivity, from which emanates an impression of renewal, harmony and real emotion!